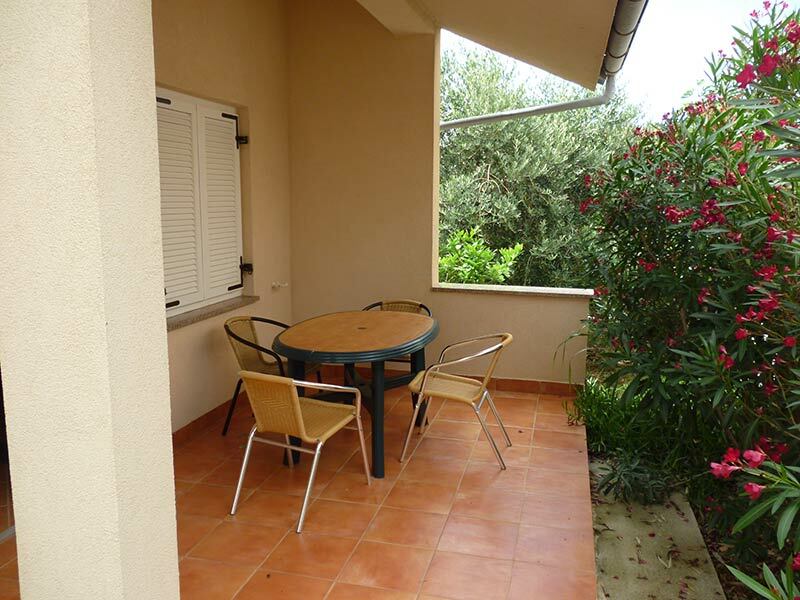 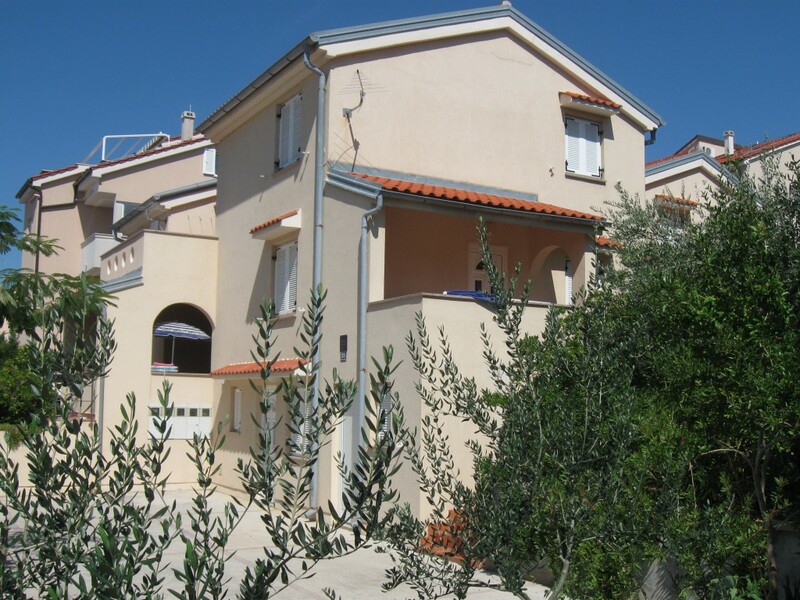 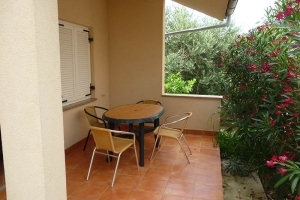 House – 200 m from the sea, 500 m from the center of town, private parking. 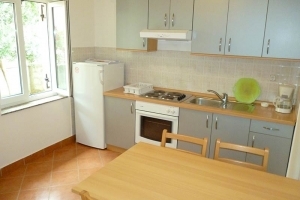 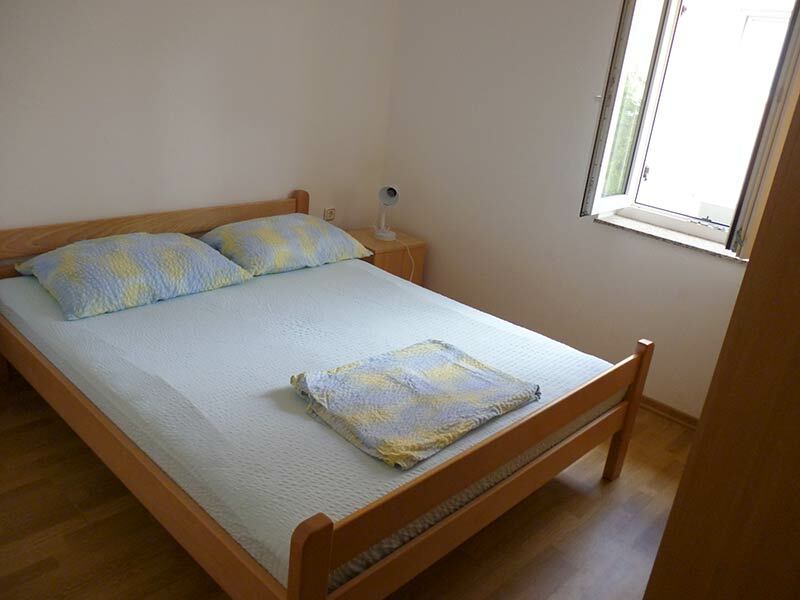 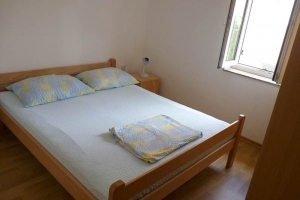 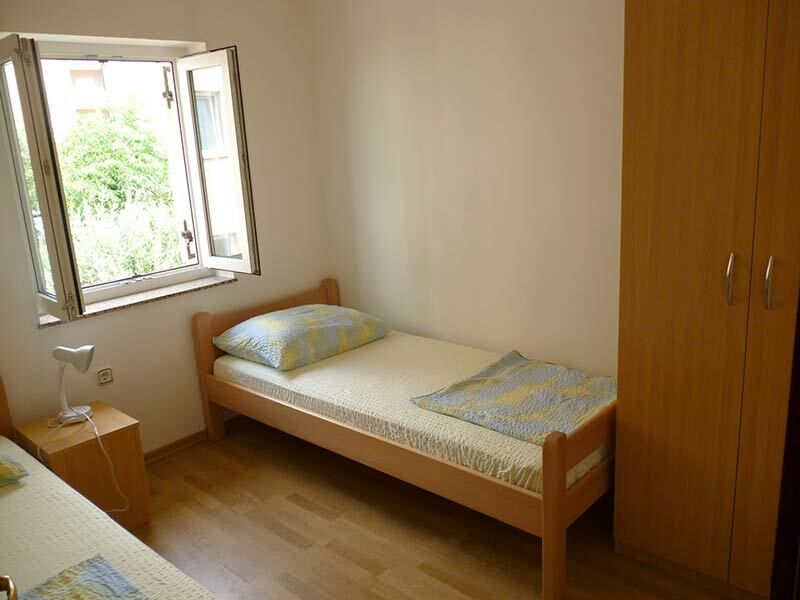 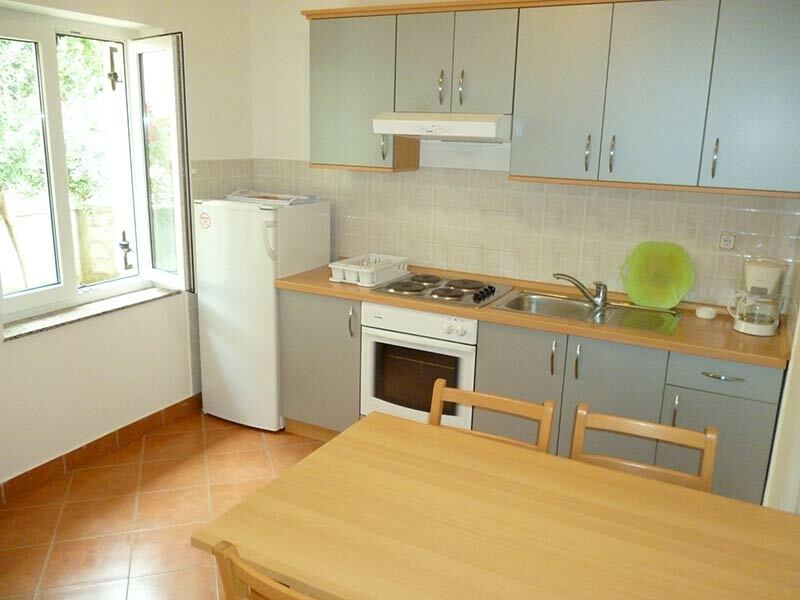 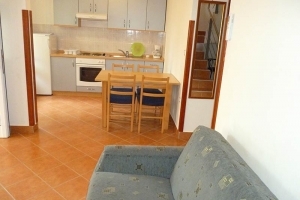 200 m from the nearest shop and various restaurants. 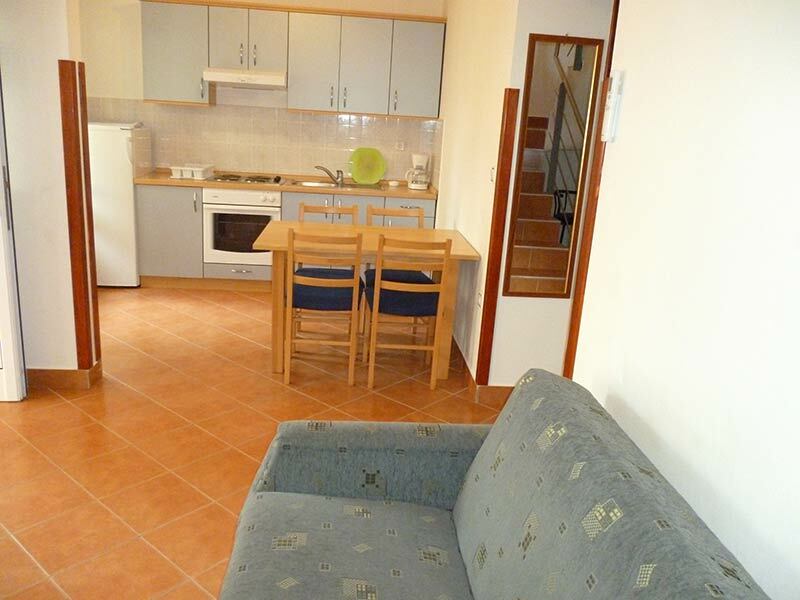 Address: Ulica Punta Mira 23, Novalja.